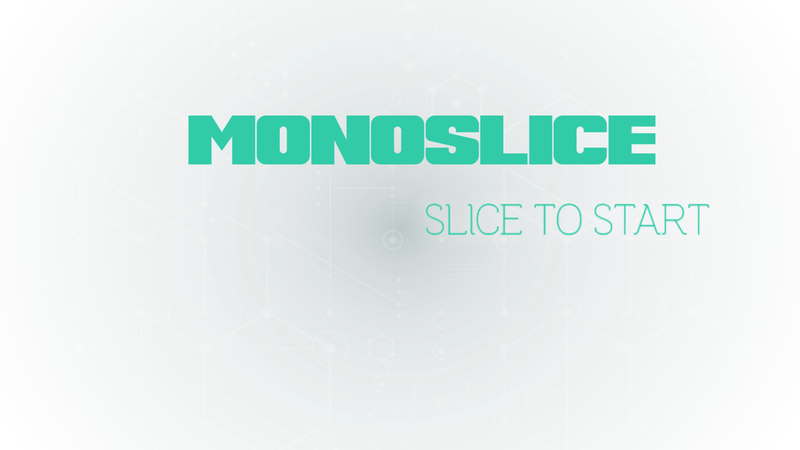 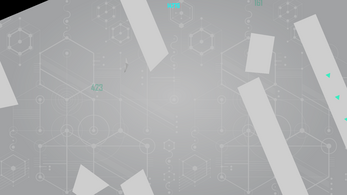 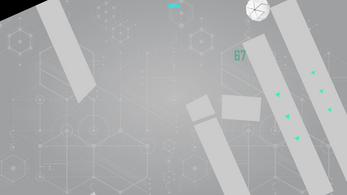 MonoSlice is a minimal fast paced arcade slicing game that will put to the test your reaction and planning skills in a frantic experience. 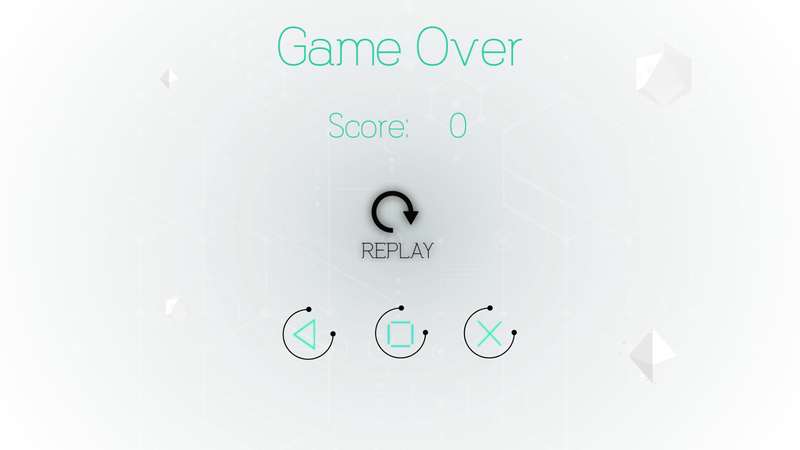 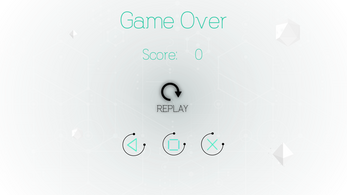 The game is base on the core mechanic of slicing elements of the game and scoring points accordingly. A color system will be part of the player experience, not only setting the visual impact of the game, but also embedding the ending conditions for the game itself.